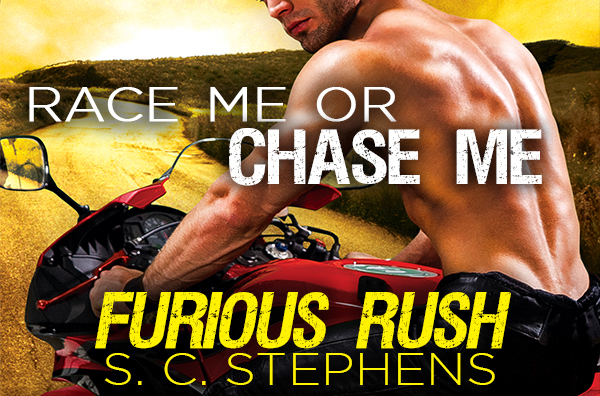 The Book Life: Furious Rush Blog Tour! S.C. Stephens Top 5 List and Giveaway! 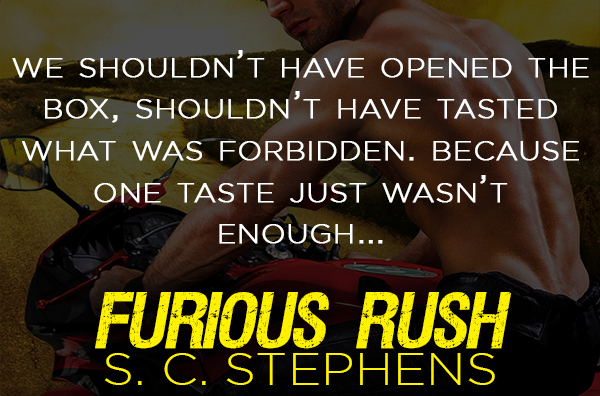 Furious Rush Blog Tour! 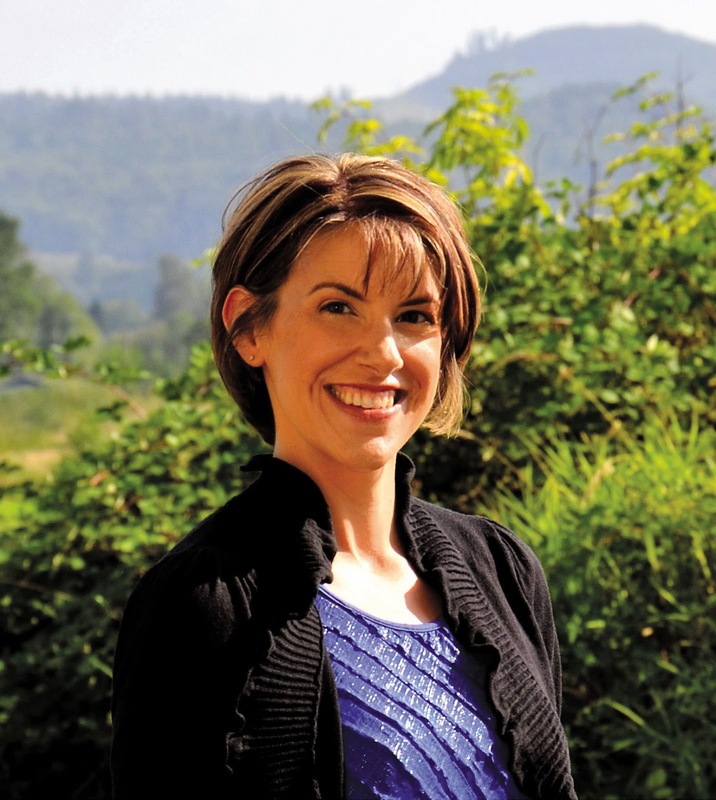 S.C. Stephens Top 5 List and Giveaway! For today's stop on the tour we have author S.C. Stephens list of Top 5 Favorite Songs or Artists! 1) Imagine Dragons. I love all their songs, but when I saw them in concert, I was blown away. The lead singer performs exactly how I picture Kellan performing. It was a surreal experience. 2) Linkin Park. The sound of this band (on a lot of their songs) is exactly how I imagine the D-Bags sounding. LP will always hold a special place in my heart. Plus their concerts are amazing! They sound just as good live. 3) OneRepublic. These guys were on constant repeat while I was writing the Thoughtless trilogy. I love them with all my heart. And I got to stand thisclose to Ryan Tedder during a meet and greet. Awe-some. 4) Old Dominion. My honey-boo has been slowly getting me into country music. I just picked up their album, and I love every song! I also love the fact that the scratch and sniff bacon sticker on the cover smells like cotton candy (the album is called Meat and Candy—haha!). 5) Every Avenue. I cried the day this band broke up, and I did an all-day Twitter celebration on the day of their last concert. A fan turned me on to the band after Thoughtless was released, and I was amazed by how well their lyrics fit the story—its uncanny! These guys are also the only band I have gotten autographs from. Thanks to a reader, I was able to get a copy of Effortless signed by every single member. Best. Gift. Ever.